The Office of the Provost invites you to join us for a lecture by renowned Swedish scholar, Sverker Oredsson. 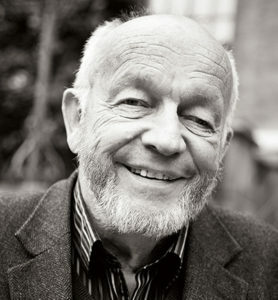 Oredsson is Professor Emeritus in the Faculty of History at Lund University and is considered a leading scholar in Sweden on Gustav II Adolph and the Swedish Great Power Period. In addition to work around the Great Powers period, Sverker has also done significant work in Swedish modernization and democratization. Recently he launched a book about Nils Eden on the 100th anniversary of the passage of full voting rights in Sweden which has received quite a bit of attention in the press, and among political leadership. Sverker is a regular contributor to media debate and opinion editorials in leading journals including Svenska Dagbladet and Expressen.